One of the best things about sailing is the memories and what better way to capture the great times of your summer cruise than with a powerful, small and waterproof camera? 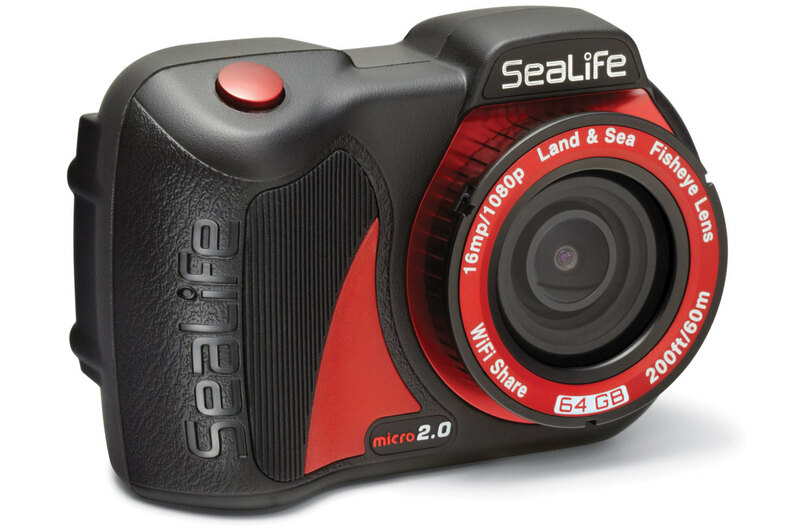 The Micro 2.0 from SeaLife features a 16MP Sony CMOs image sensor that produces high-quality images and full 1080 HD video and a built-in 130-degree fisheye lens. Waterproof to 200ft, the Micro 2.0 is permanently sealed—there are no doors, openings or O-rings that could leak, and with 64GB of memory built in (there is a 32GB model as well), a powerful battery and internal Wi-Fi, there’s no need to carry memory cards (the camera can hold 25,000 16MP still images) or extra batteries.